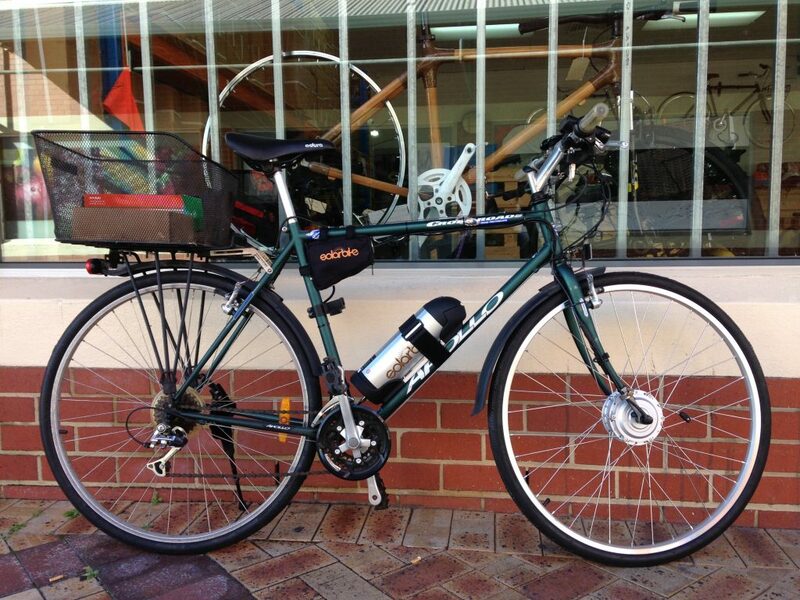 Here are a couple of custom e-bike builds we’ve recently put together in our Fremantle store. Both came to us as bikes that weren’t getting enough use. However, thanks to electrical conversion, they’re now sure to get a new lease on life. Don’t let the retro styling fool you, the Electra 8 Ball has truly modern performance and quality. This cruiser sports an incredibly comfortable riding position particularly good for people who want something upright. We fitted it with a BAFANG 48V mid-drive system that transforms this reasonably sedate cruiser into an absolute blast to ride. Truly one hell of an e-bike! This Apollo Cross-roads also came to us as a well kept but underused bike and it’s potential as an e-bike was immediately apparent. It’s quality steel frame means this bike is more than rugged enough to handle the rigors of daily commuting as well as the additional power of a conversion kit. Furthermore, its efficient riding position and dependable running components means that this bike is sure to be a dependable rig. 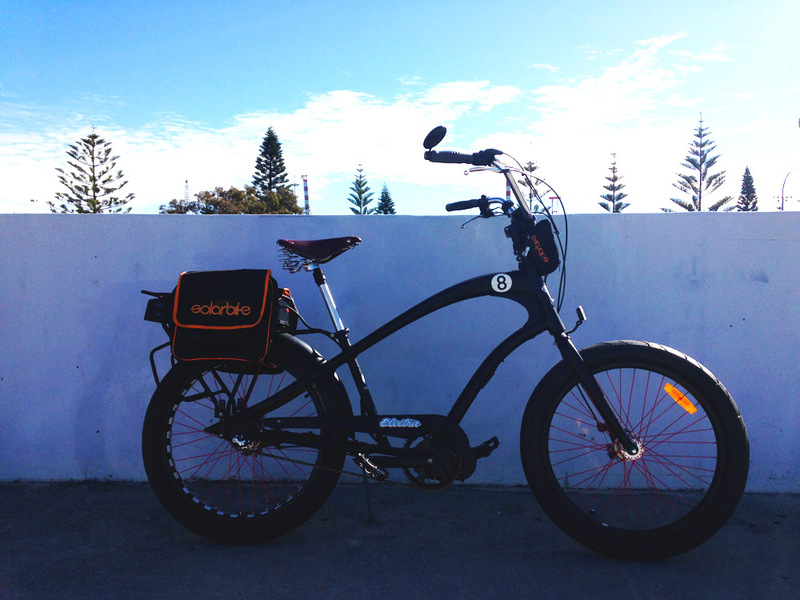 We fitted it with our 250 Watt Mini motor kit and 36v 9Ah tube battery to provide electric assistance without too much intrusion on the riding experience. Many bike enthusiasts maintain that ‘steel is real’ and we couldn’t agree more! A practical Steel framed tourer/commuter ideal for everyday use.